This week we review X-Men 1 - 3, Uncanny X-Men 6 - 8, Wolverine & The X-Men 29 and 30, and All-New X-Men 11 and 12. 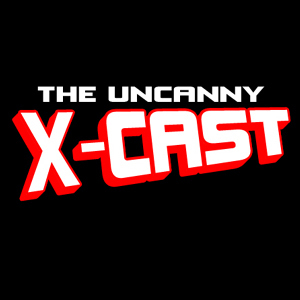 We then try our best to report on the exciting X-Men "news" coming out of San Diego Comic-Con. And in Retro Reviews we look at New Mutants 91 and 92, and X-Factor 57 and 58.